Will someone please make Chris Pine Hammock Beer? They are EXACTLY what their titles say. 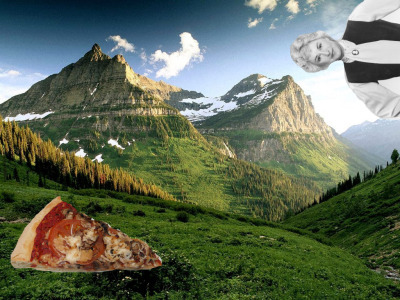 Bea Arthur has been stalking that slice of pizza for days. 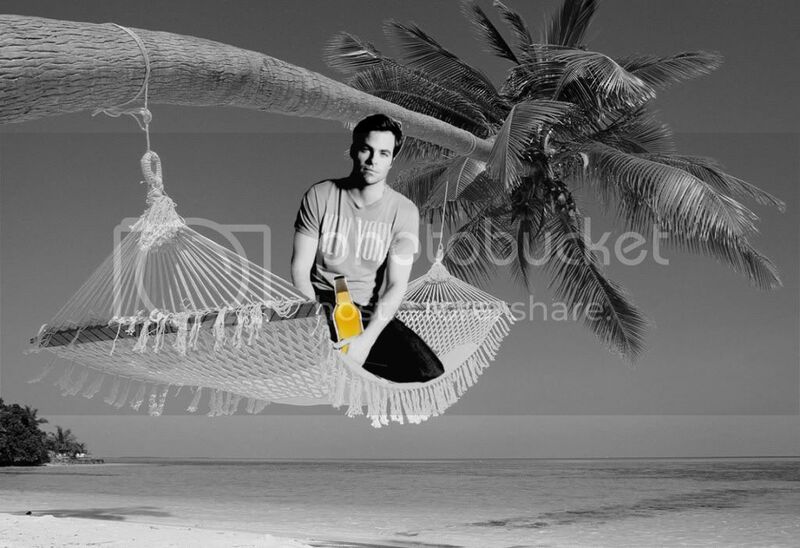 ETA: xenakis fulfills the wish of my heart, and photoshops Chris Pine and beer into a hammock. AMAZING. IT'S JUST AS GOOD AS I THOUGHT IT WOULD BE.